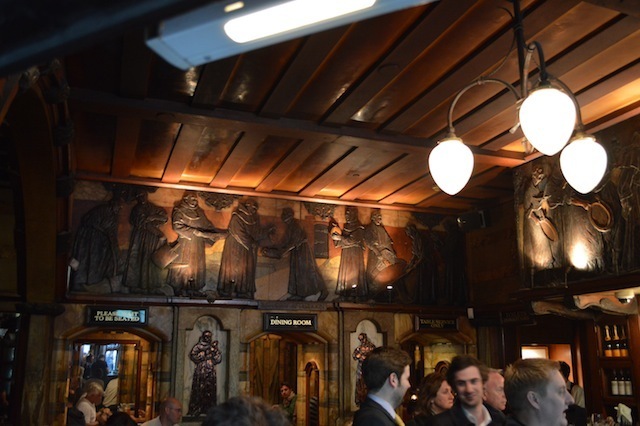 One of London's most famous pubs, and you'll see why before you ever step in the door. 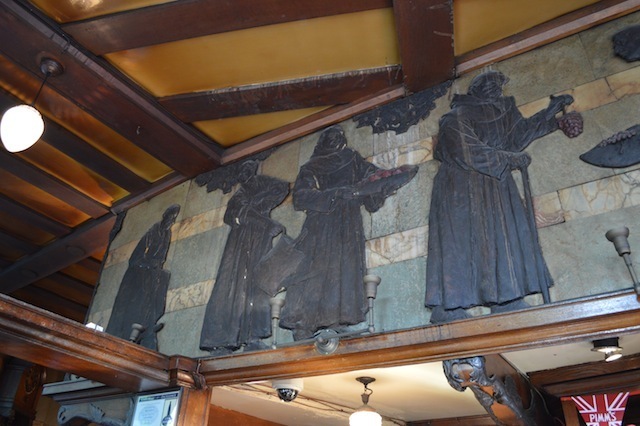 This Nicholson's house is an art nouveau architectural curiosity — wedge-shaped and adorned with mosaics, ornamental balconies and a guardian black friar. The place is absolutely crawling with blackfriars. The ornate dining room/alcove has to be seen to be believed. There's also a spacious outside area — a rarity in the City. And to think the place almost got knocked down in the 1960s. 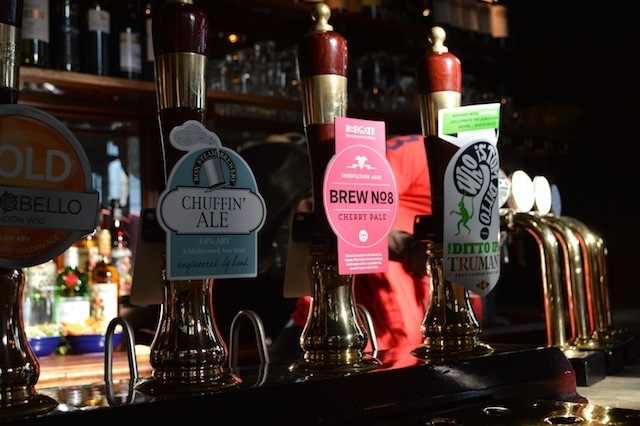 A splendid selection of ales makes the bar doubly special. 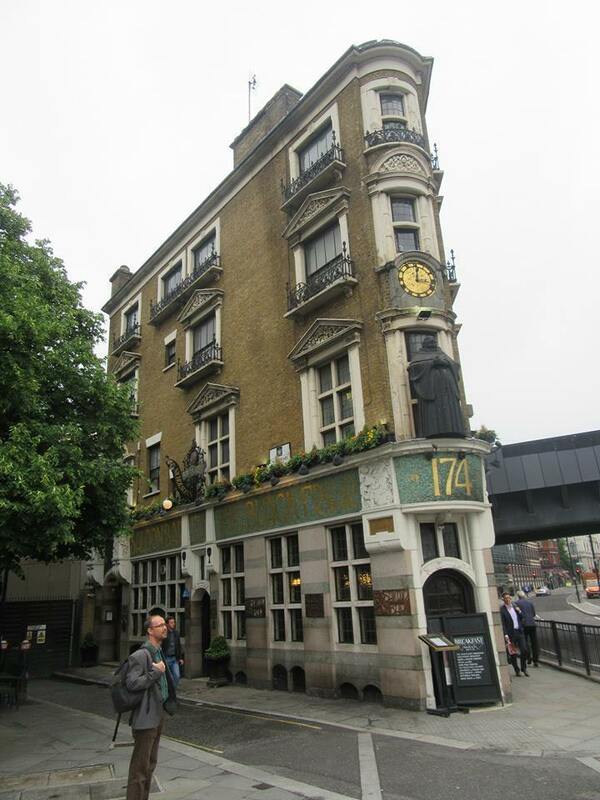 We like to think of the Blackfriar as the unofficial waiting room for Blackfriars Station across the road. Which is handy, because the Thameslink service that runs on a viaduct above the pub is exceptionally prone to delays. 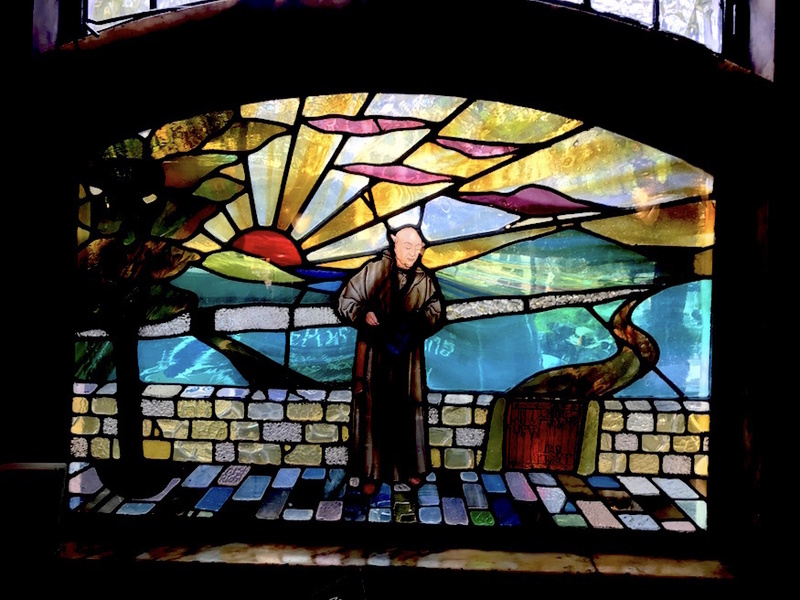 Look carefully at the stained glass, too. 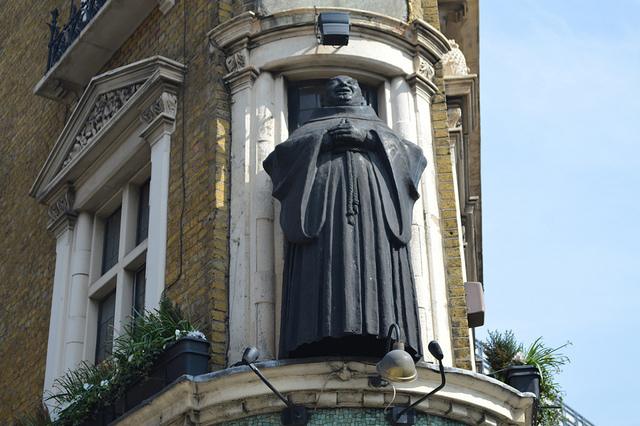 We're pretty sure this illuminated black friar has got orkish ears.